I can't believe the year is half-way gone. Twenty-six weeks have flown by. In fact, the past year has flown by. Ramadam almost upon us, and we first arrived in Indoneisa during Ramadam last year. three favourites from my 52 project. 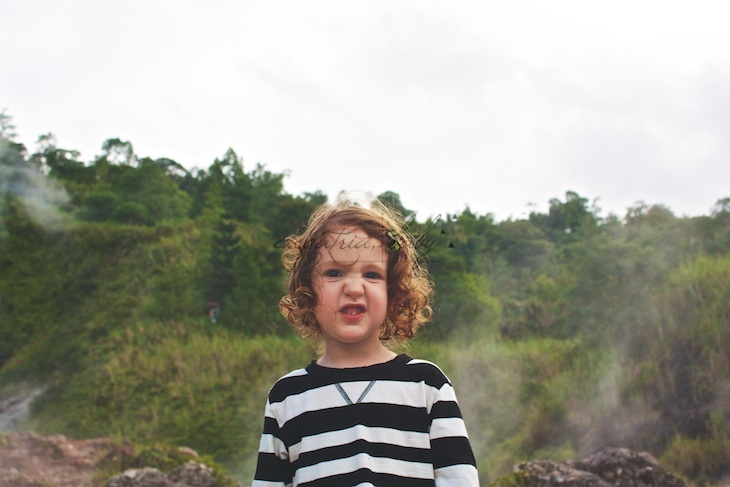 15/52 - Stella in the highlands of North Sulawesi where the scenery was beautiful but the sulphurous hot springs where stinky. 17/52 - My first image with my new lens love. This is so Stella; a tired kid, hand in her hair, making a knot. 21/52 - Stella watching the cable cars in Singapore.